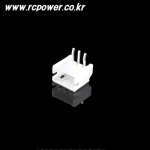 레이싱 드론 > 플라이컨트롤러/BEC 총 83개의 상품이 있습니다. 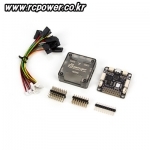 [TR] SP Racing F3 Acro Flight Controller(6DOF/OSD) - 강력추천! 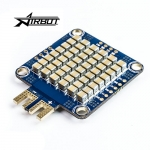 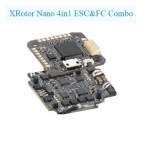 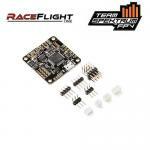 [TR] SP Racing F3 Acro Flight Controller(6DOF) - 강력추천! 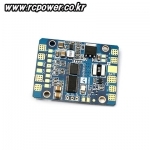 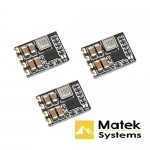 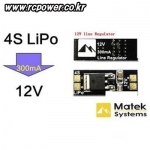 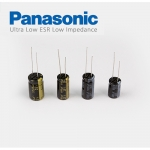 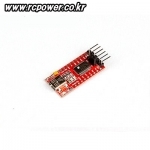 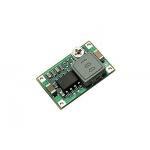 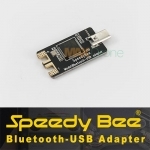 [Matek] Linear Voltage Regulator Module /BEC 4S Lipo Output 12V for FPV Cam - 추천! 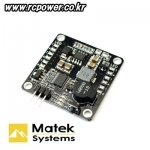 [TR] Auto Pilot System for FPV Racing(Mini CC3D/ATOM) - 강력추천! 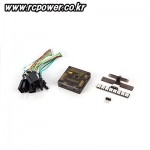 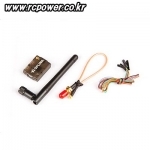 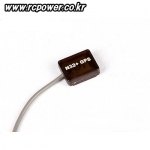 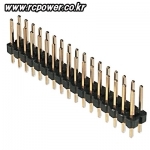 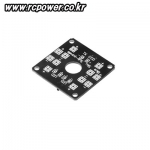 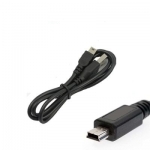 [PT] DC-DC Step Down Regulator(1.0~17V) for 250 Racing - 추천!